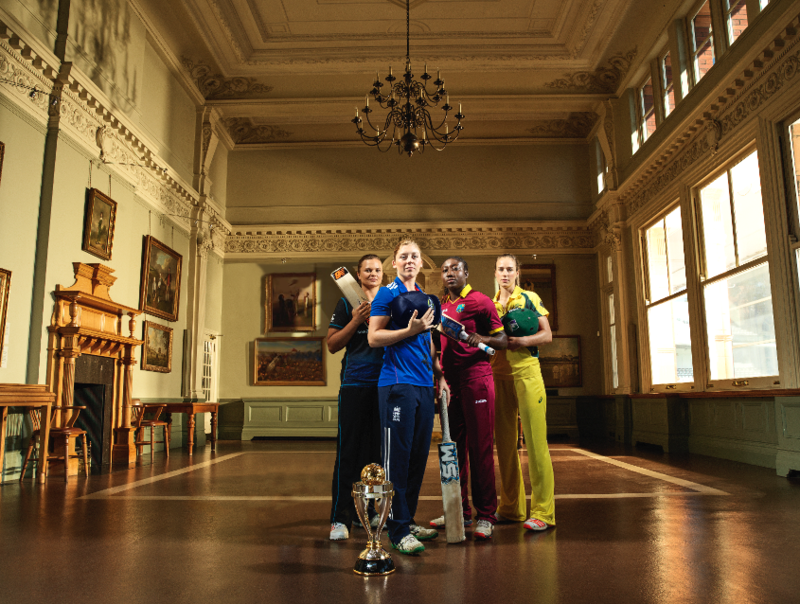 The ICC Women’s World Cup 2017 takes place in England and Wales at five venues Lord’s, London; Bristol County Ground, Bristol; County Ground, Derby; Grace Road, Leicester; Lord’s Cricket Ground, London and County Ground, Taunton. The tournament is to be held between the 26 June and 23 July, 2017 and it will be the third time the event has been hosted in England and Wales; the final will be played at Lord’s Cricket Ground on 23 July. Australia, England, New Zealand and West Indies have already qualified and will be joined by the four teams who will qualify from the ICC Women’s World Cup Qualifier 2017 taking place in February 2017.